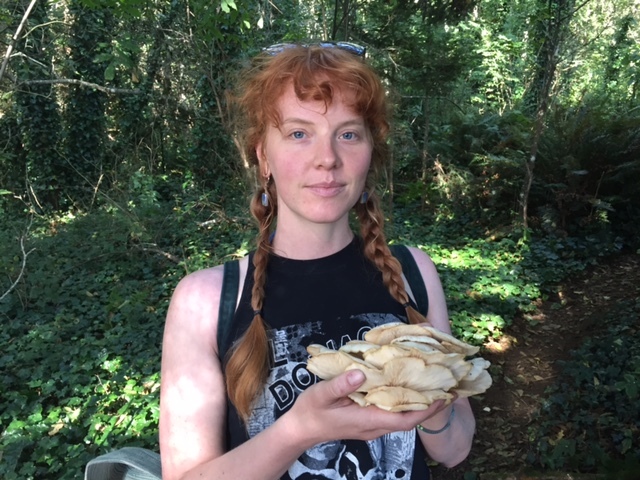 Caitlin is a Bay Area native & folk herbalist. She believes wholeheartedly that everyone has a right to natural preventative therapies and selfcare and strives to reconnect the plant-person relationship. She makes all of her potions mostly by hand but also through therapeutic alchemy such as plant distillations made with her copper still. All products are made with ethically harvested plants, absolutely zero synthetic chemicals and often with the cycle and energies of the moon and planets. She has half a decade of experience in western Herbalism and started her botanical business two years ago. She offers both internal herbal remedies and external botanical skin care and loves to create intuitively crafted custom blends.